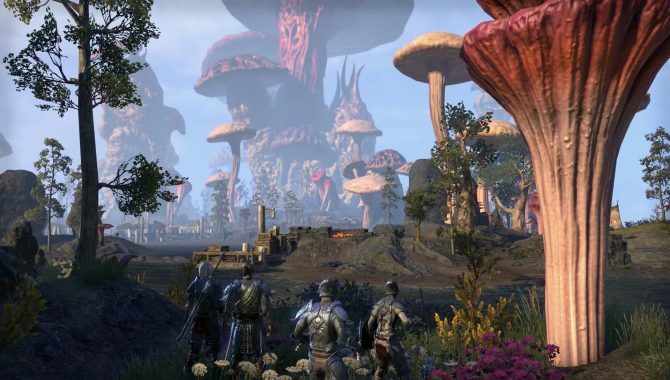 The Elder Scrolls Online is bringing the world of Morrowind's Vvardenfell into its massive online world through a brand new expansion in June. 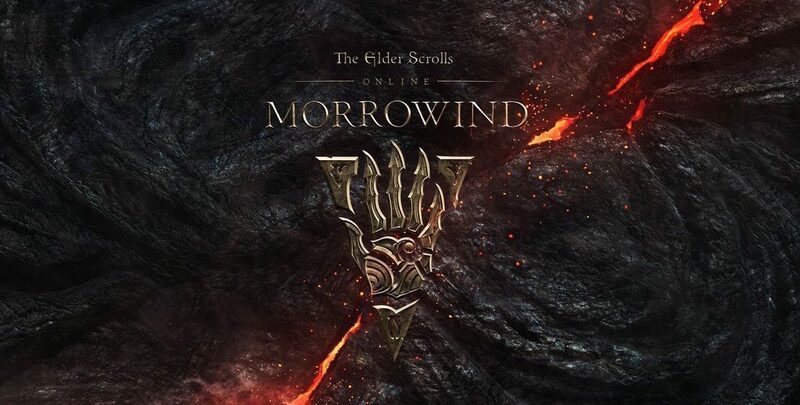 Originally released in 2014, The Elder Scrolls Online has expanded with a thriving community and new features across consoles and PC, with the epic MMO game expanding even further by revisiting one of the series’ classic locations, The Elder Scrolls III: Morrowind‘s Vvardenfell, to celebrate the 15th anniversary of the game’s release. 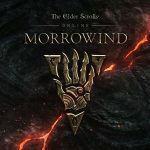 In a livestream presentation today from Bethesda Softworks, the company has announced the first “Chapter” expansion for its MMO, The Elder Scrolls Online: Morrowind, which brings a complete recreation of the Vvardenfell region from The Elder Scrolls III that players new and old can access in The Elder Scrolls Online. 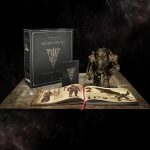 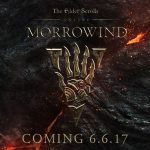 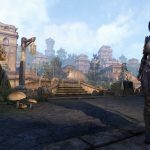 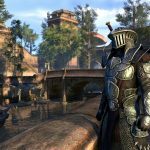 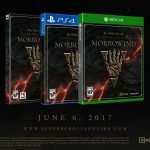 Releasing on June 6th this year, the Morrowind chapter will bring “hundreds of hours of adventure” to The Elder Scrolls Online and will be “larger than a DLC game pack,” with the new region accessible to either existing player characters or brand new characters that players can create to enter Vvardenfell, thanks to a new tutorial, story, and starter zone. 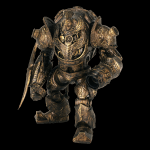 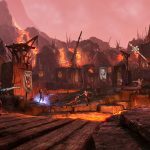 Players can also play alongside friends at any level or alliance inside Morrowind. 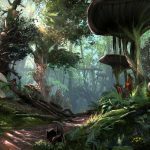 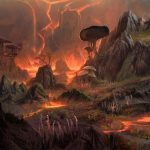 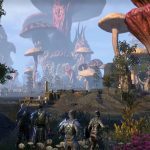 Morrowind will mark the largest zone ever created for The Elder Scrolls Online, and notably is the first time that the region will be playable once again since the release of The Elder Scrolls III in 2002. 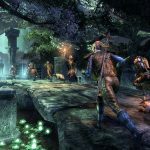 The region will include plenty of recognizable landmarks and locations from the original game, such as Vivec City, Balmora, and many more, with the new expansion taking place 700 years before the events of The Elder Scrolls III. 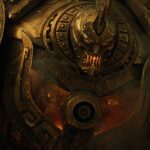 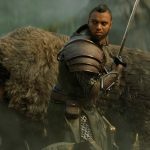 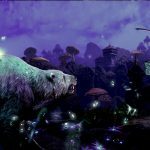 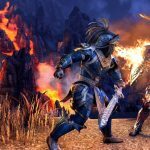 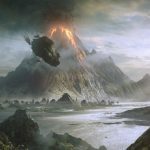 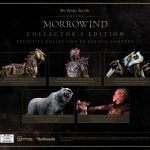 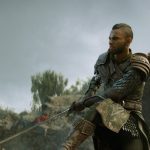 The Morrowind chapter of The Elder Scrolls Online will also bring along with it plenty of new features, including a new class called the Warden – the first new class to be added to the game since its launch – that will combine combat with powerful Nature-based magic and a fearsome bear companion. 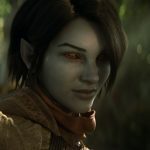 Players will also be guided by fan favorite assassin Naryu Virian throughout the new adventure, and will guide new players through the expansion’s tutorial and character creation. 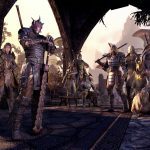 Morrowind will also introduce a brand new PvP battle mode for players to engage in called Battlegrounds, which allow players to compete in small team-based battles for three 4-player teams in small, arena-like environments. 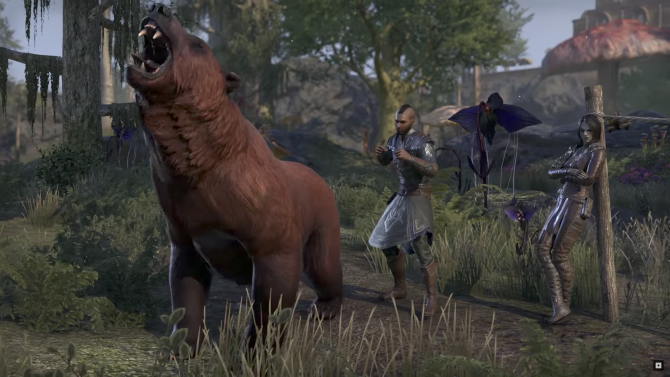 A new 12-player Trial is also being introduced called The Halls of Fabrication for The Elder Scrolls Online to coincide with the release of Morrowind.